The weekend of May 16th and 17th was a really good weekend. Why, you may be asking, was it a really good weekend? Well, in case you skipped the title of this post and didn’t realize it was a recap of the Rock’n’Roll Portland half marathon, then let me tell you that it was an expo and race weekend for me. Haha. Sorry, I’m feeling a little ornery as I’m writing this. Anyway, let’s do the usual and start off with the expo. 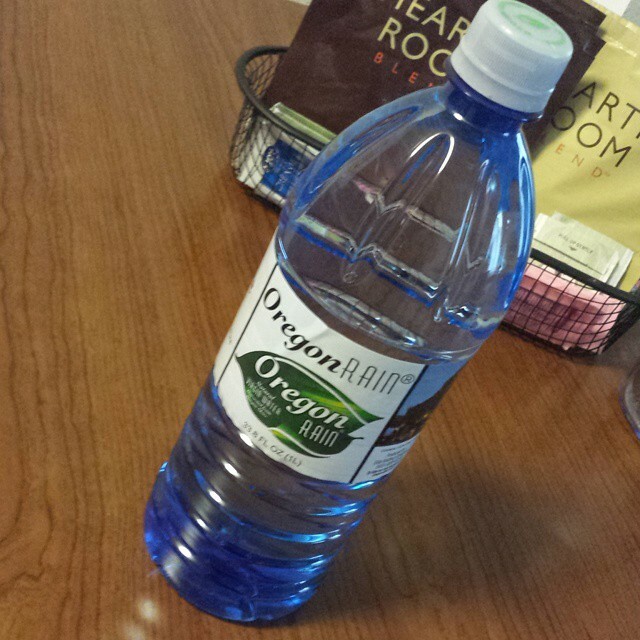 For the expo, I went to the Oregon Convention Center. It’s the one that has the two pyres of green glass rising above it. I want to start off before I say anything else, that the last and only other RNR expo I’ve been to was the RNR San Antonio expo in 2013. It was huge. There was well over 100 vendors there. I was literally there for much over an hour just walking around and seeing what all there was for sale and offer in the expo. 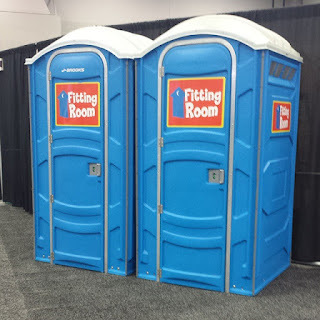 So, that said, I was pretty disappointed with this expo. When I went on the RNR Portland website, the list of vendors looked pretty well stocked. However, when I got there, it was fairly small (by comparison to the previous RNR expo I went to). This expo was more on par with an expo for a popular 10K (like the Capital 10K) than it was for a major race series. Sooooo…you walk in and are immediately directed to the bib pick up area. 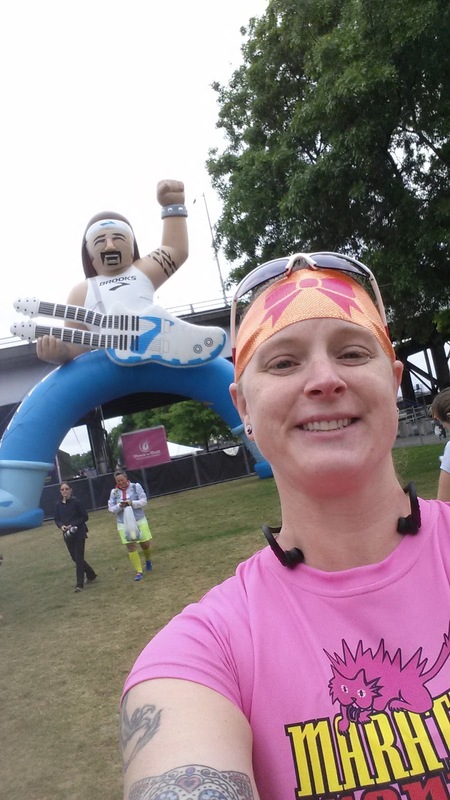 You go stand in line for your bib number (which was emailed to you or you could look it up at a little area just outside the entrance to the expo area). Most lines had no one in them, so of course my line had like 3 people already in it and those 3 people apparently all had questions. Ugh. 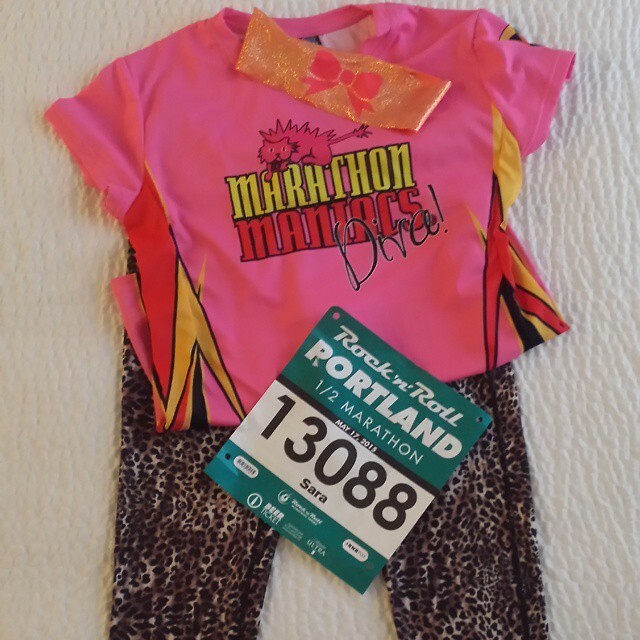 Anyway, got my bib…YAY! Corral 13. 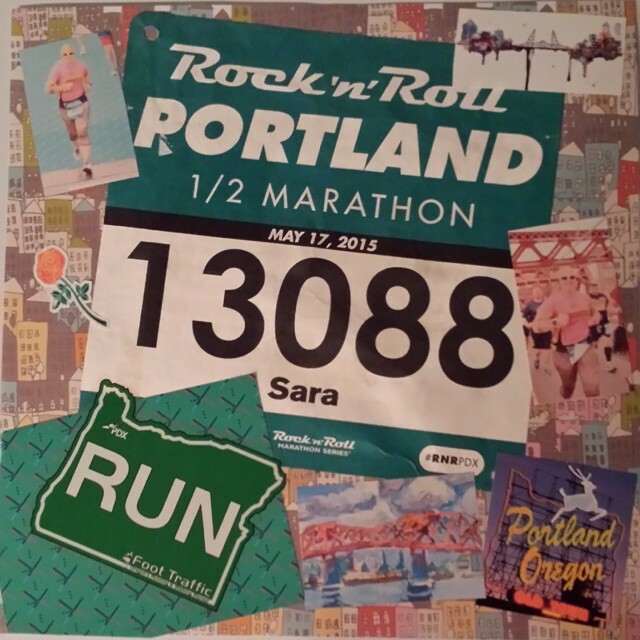 This was based on what I had put down as my estimated finish time…which I listed as 2:30:00 when I registered back in January. 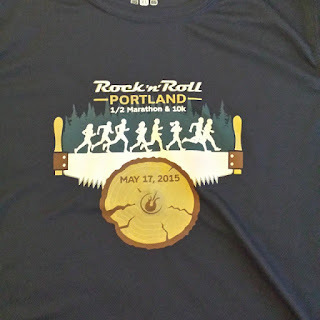 This became annoying race morning because the pace group I wanted to run with was in corral 10 or 11. I was stuck with corral 13 and the 2:30 pace group. Ugh. I had a goal of finishing in 2:15 (or, at the very least 2:18:00 or faster). But, I’m getting ahead of myself. 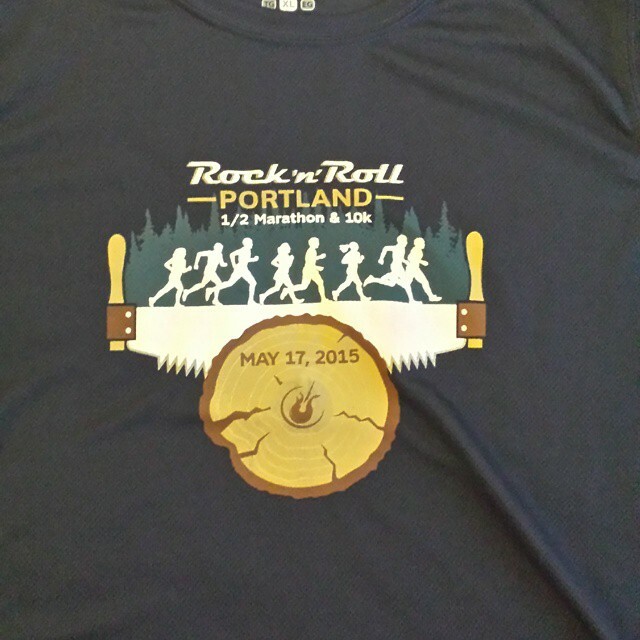 After you pick up your bib, you go to the participant shirt area and pick up your shirt. This was much faster than bib pick up. 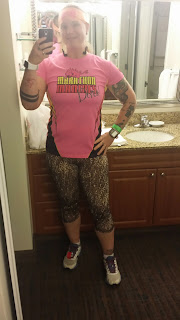 The shirts were produced by Brooks so they were true to size and mine fits perfectly. 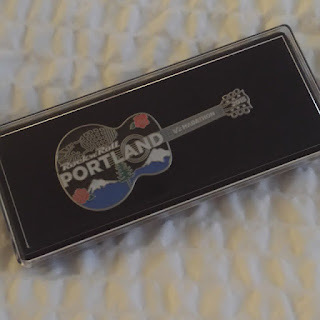 And a RNR Portland guitar pin that I couldn’t resist. So, I busted my expo allowance by about 50% over budget, but I’m satisfied with what I bought. So, after buying the TENS unit, I left and made my way to my hotel, the Residence Inn by Marriott. 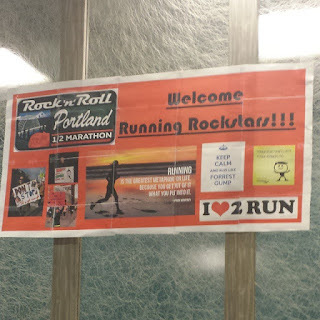 They had a nice “welcome runners” banner behind the front desk. I get checked in, go park my car in the garage and make my way up to my room. I open the door and my jaw dropped. This is the best hotel room of my life! 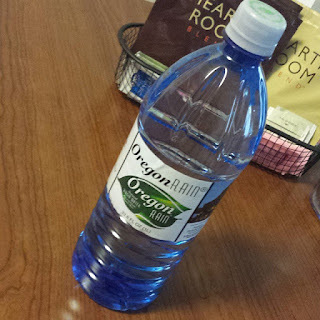 They had Oregon Rain brand bottled water, which I’m sure tasted fantastic, but for $3 a bottle, I’ll drink tap water (which in Oregon tastes fantastic anyway), thanks. The room had a full size refrigerator, a small stove top, a full sized sink, a full sized coffee maker, a dishwasher, and cabinets with 3-4 wine glasses, water glasses, coffee mugs, plates, bowls, utensils, cookware. It was fully stocked really. It had a full sized couch with a chaise lounge at one end. It had a desk. It had a dining table with 2 chairs. It had a flat screen TV (I wanna say it was a 42”). The bed was king sized and super comfy. There was a full sized closet with 2 sliding mirrored doors. This was really an amazing hotel room. 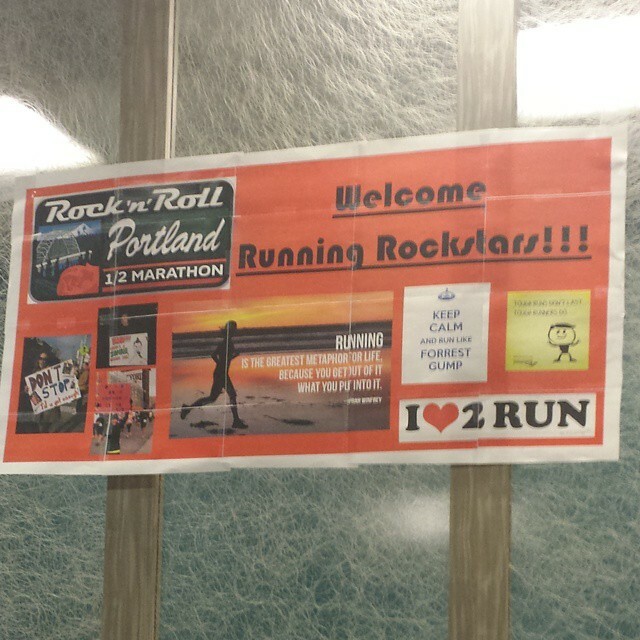 Now I know why it was $200 a night…but I think that was a discounted rate for race participants. I think the room goes for closer to $250 a night. Eeek! 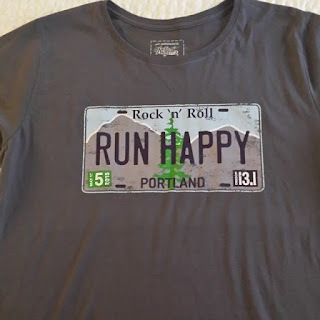 I got unloaded in the room, hooked up my computer to the wifi and looked up directions to Foot Traffic, a local running store. They had a very specific shirt I have been wanting for over a year now that you can only buy in their stores. I knew it was within walking distance from the hotel (aka: within a mile). 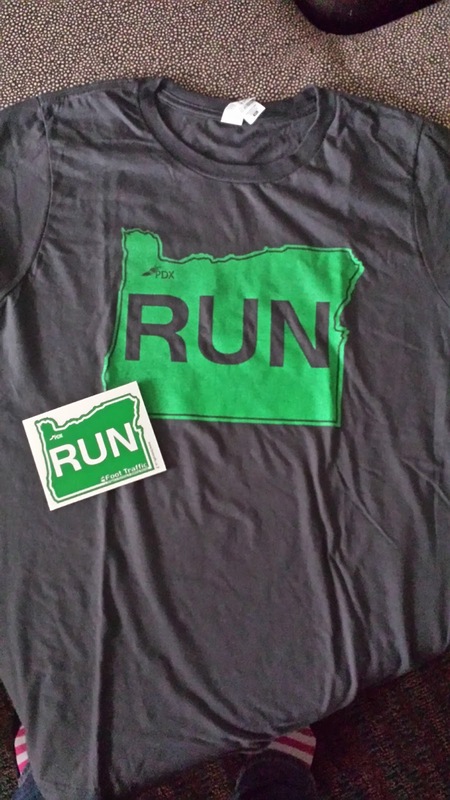 I walked there and bought my coveted shirt…plus a matching sticker that I will probably use for the scrapbook page for this race. I then walked back to the hotel where I looked up Olive Garden locations. Then, I proceeded to Olive Garden for seafood alfredo, salad, bread sticks, and chocolate brownie cake (probably shouldn’t have had that last bit…oh well). 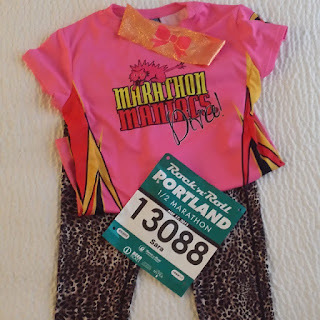 I came back to the hotel and laid out my outfit in the flat runner position. I went to bed around 11pm local time and had my alarm set for 6 and 6:05. My phone had updated to whatever the newest version of the Andriod OS is right now and the way my volume controls work now is different so I was afraid that the alarm wasn’t going to make any noise when it went off, so I was pretty much wide awake by 5:30. But I laid in bed until 6 and, btw, the alarm worked just fine. I got up and got dressed. There was supposed to be a Marathon Maniacs group photo around 7:15, but there was free breakfast provided by the hotel (which, really, it’s not free when you’re paying $200 a night for the room…but whatevs) that I really wanted to partake of that didn’t start serving until 7. So, I opted to skip the group photo and eat some quality food pre-race. I made it to the starting area around 7:30 and couldn’t find hide nor hair of anyone wearing a MM shirt. 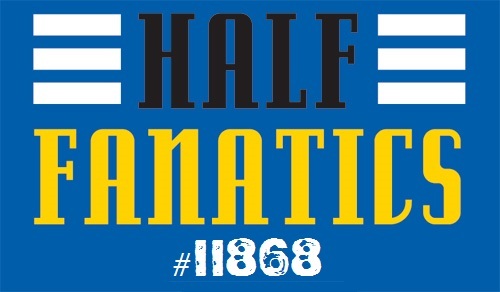 Saw boatloads of Half Fanatic and Double Agent shirts, however. 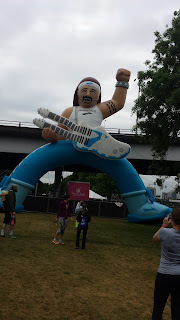 I wandered around the start area and took some pictures of fun things I found. not a bridge we ran over, but i love bridges!!! 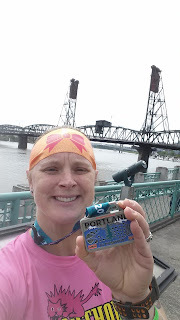 As I mentioned, I was really annoyed to be back with the 2:30 pace group, especially when I found out they were doing a wave start to help runners avoid getting stuck at trains within the city. There went any hope I had of catching up to the 2:15 pace group. But, it was probably for the best anyway because it took me a full 4.5 miles for my body to get warmed up and ready to really open it up to where I knew there was an actual chance of me hitting my goal of finishing in 2:15. 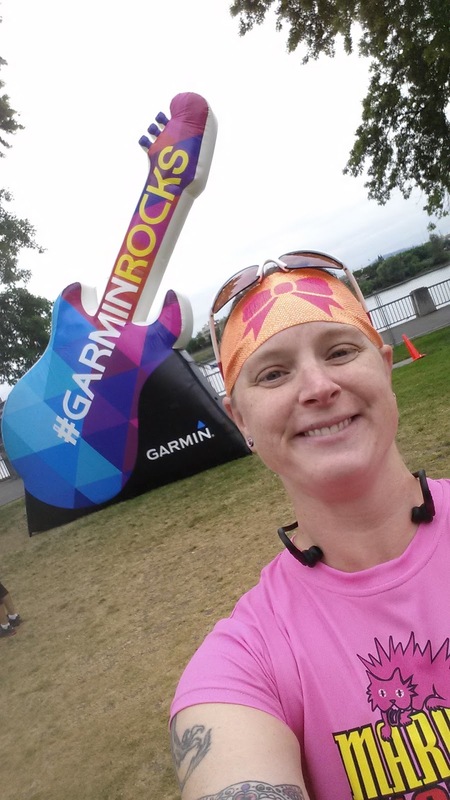 For the first few miles I was running 10:30 or slower…but no splits in 11:00 or slower. Mile 4 was pretty much completely uphill and when I looked at my Polar (that shows my estimated finish time and my current mile pace), I was going about 14 min/mi up that hill. Ugh!!! Until I recovered from that hill, I had pretty much written off hitting my 2:15 goal and was just aiming to finish without walking and readjusted to hitting my 2:15 goal at Orange Leaf in July. 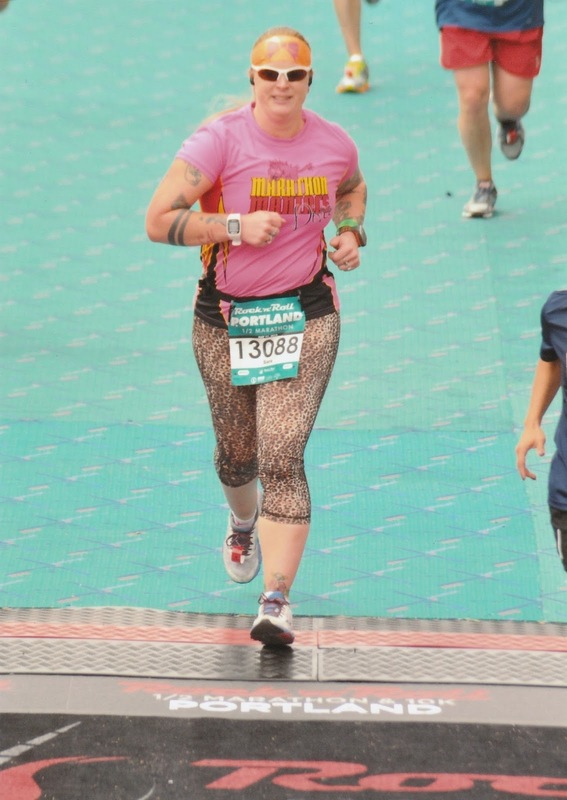 But, then, when I made it to mile 4.5-ish, I started feeling myself hit my strides and it didn’t feel like a struggle to run anymore…but it didn’t feel easy. I knew that if felt easy, then I would have no problems hitting my goal. But, it just became “not a struggle” and I could feel my strides feeling “right” to me. There were a few more uphills after that monster hill, but nothing that drastic. Most of the areas we ran through were very pretty and interesting. There were some transient camps we ran past and those had a “wonderful” odor to them and I held my breath as we ran past them. 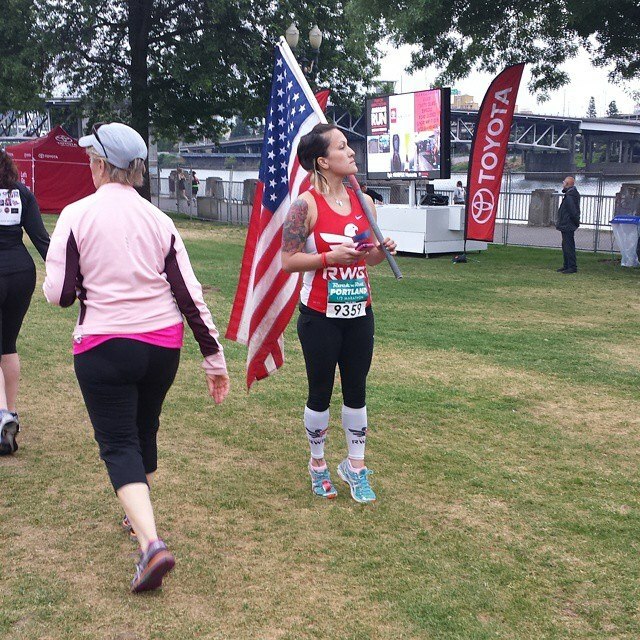 We ran over 2 bridges during the 13.5 miles. The first one was the Broadway Bridge. I’m a bit of a bridge fanatic. I love a good bridge. And Portland is FULL of bridges! I will run the Bridge of the Gods run one of these days. It crosses 10 bridges!!! WHOA! It was after the Broadway Bridge that the giant hill happened. 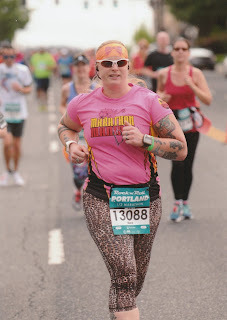 Basically, ALL of mile 4 was a hill. While I didn’t stop to walk while going up this hill, there was a moment that I checked my pace and I was “running” along at about 14 min/mi. EEEK! Thankfully, I was able to recover my pace when I made it to the top of the hill. We ran through beautiful neighborhoods and portions of town. As we were reapproaching the river, we were going downhill. I was hoping to pick up some speed and get some miles in the 9’s, but for some reason my legs weren’t letting my fly down the hill. 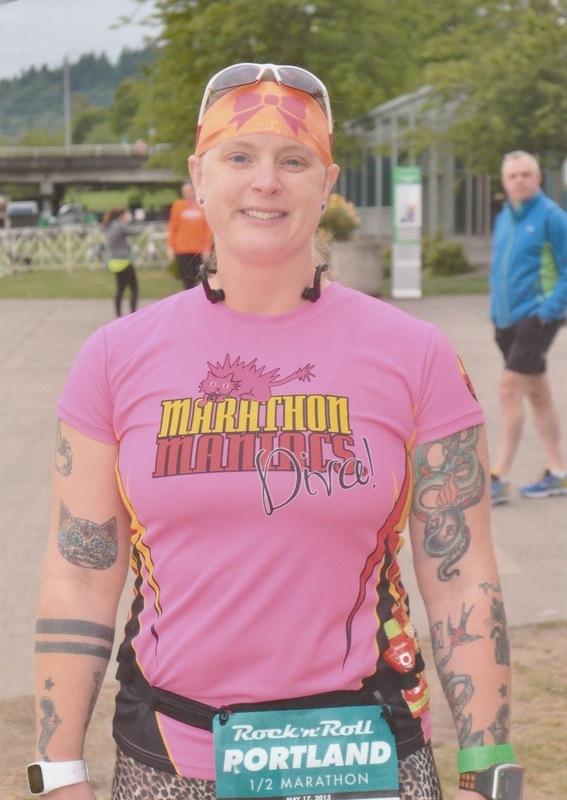 Maybe because I was fatigued and I subconsciously didn’t want to get going so fast that I tripped and fell down the hill…it was pretty much as big as the one we had went up in mile 4…so it was a big hill). I was hoping that I could gain a minute or two going down this hill and cement that 2:15 finish time I was chasing, but it didn’t happen. I just couldn’t seem to go fast down this hill. Frustrating. The second bridge we crossed was in the last mile and as we were coming up to it, I was afraid because usually bridges arch up to cross over the river (the Broadway Bridge did) and I was pretty well spent and wasn’t sure I could make it over a bridge arch at that point without walking…and I did NOT want to walk! 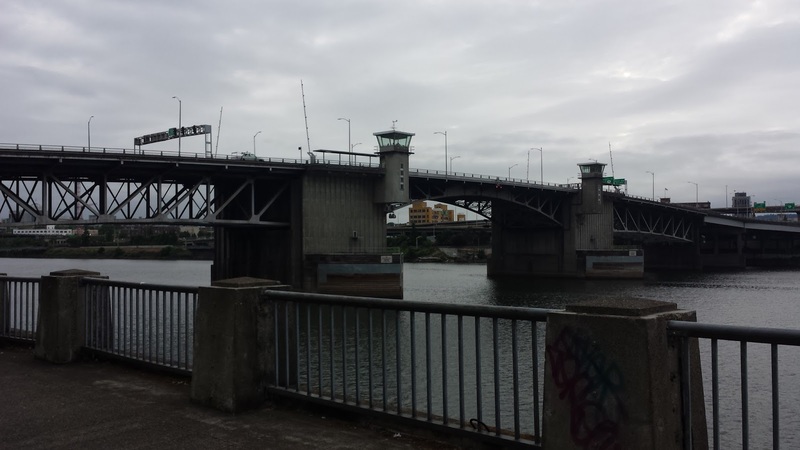 Thankfully, this bridge, the Hawthorne Bridge, was pretty much flat. It’s a different kind of drawbridge in that the section where the ships go through gets lifted straight up by pulleys, so it can be flat. Thank goodness! As I mentioned, I saw quite a few Half Fanatics and Double Agents in the starting area. I saw all those people out on the course as well. 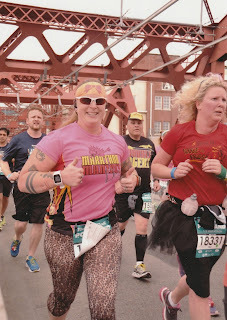 There was one guy in a Double Agent shirt that he and I kept yo-yoing being in front of each other (you can see him in the picture of me running across the bridge at the bottom of this post). When he saw me and my pink Marathon Maniac shirt, he gave me the thumbs up and a “hello!” Later in the race, I was passing this group of spectators and one guy that I ran passed said to me “way to go, maniac!” That was a nice little boost right there. Then, about 2/3rd or so into the race, there was a couple older ladies spectating and they were both wearing Double Agent shirts and they got all excited when they saw me! 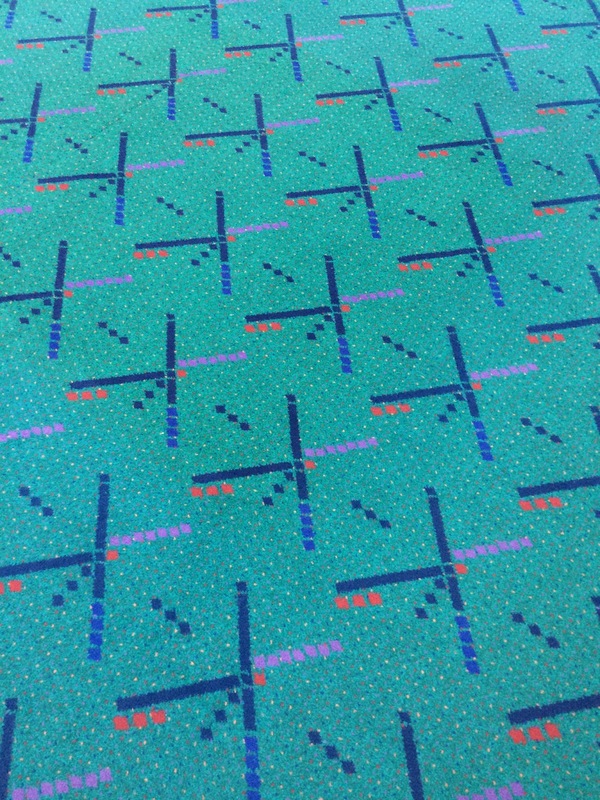 As we crossed the finish line, they had remnants of the carpet from the Portland Airport laid out in the finisher’s shoot as you approached the timing mats. That was pretty cool. 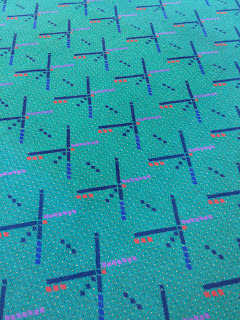 The carpet is pretty iconic in Portland (well, in Oregon as a whole, really). And then collected my bottle of water, bottle of Gatorade, bottle of chocolate milk, partial Jimmy Johns turkey sub, 2 PowerBars, and 2 single serving bags of Half Pops. I skipped the bagels…mainly because they were just plain bagels. 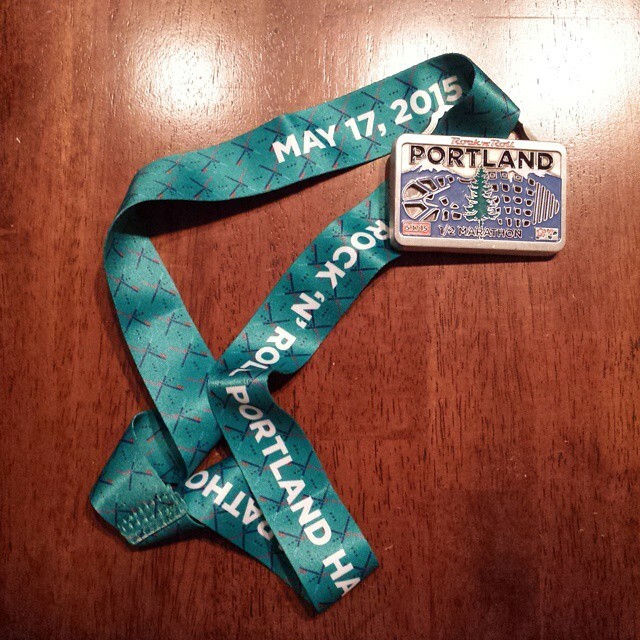 Overall this was a great course. I am disappointed in this Rock’n’Roll event for the same reason I was disappointed in the San Antonio Rock’n’Roll event I did back in 2013. 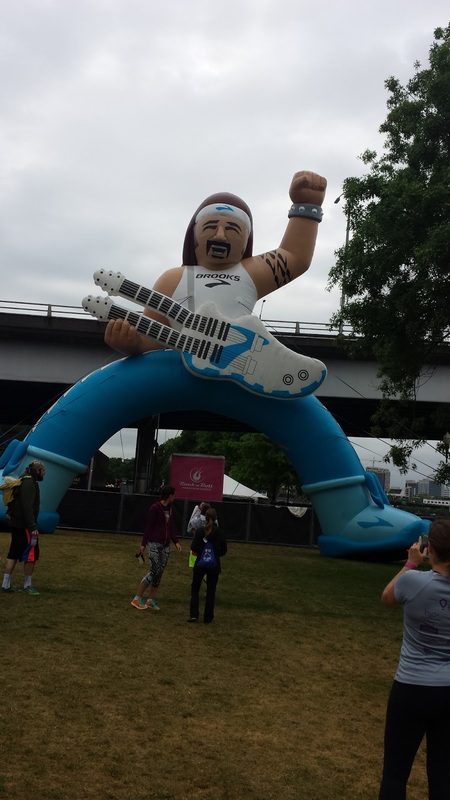 The music was practically non-existent along the course. But the course itself was top notch. 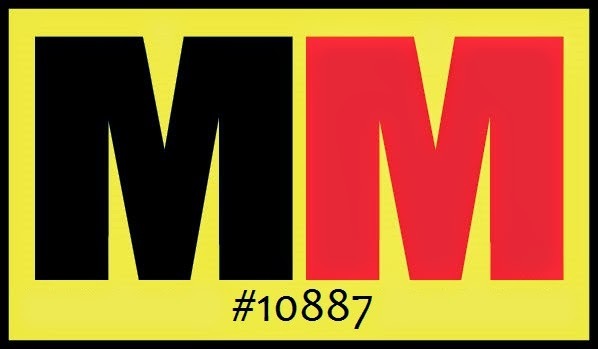 As I’m sure you already know, I became a Marathon Maniac on March 1st after running the Army Marathon in Killeen, TX. 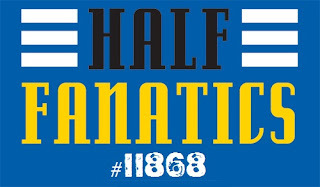 Later in the day after this race, once I got back to my parents’ house, I registered for and officially became a Half Fanatic as well! 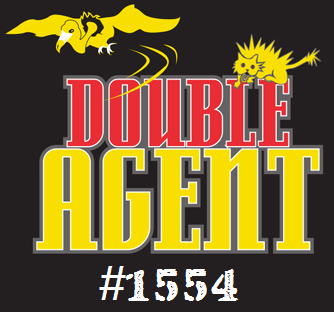 That night, while I slept, they sent me the email verifying that I was now a Double Agent as well! 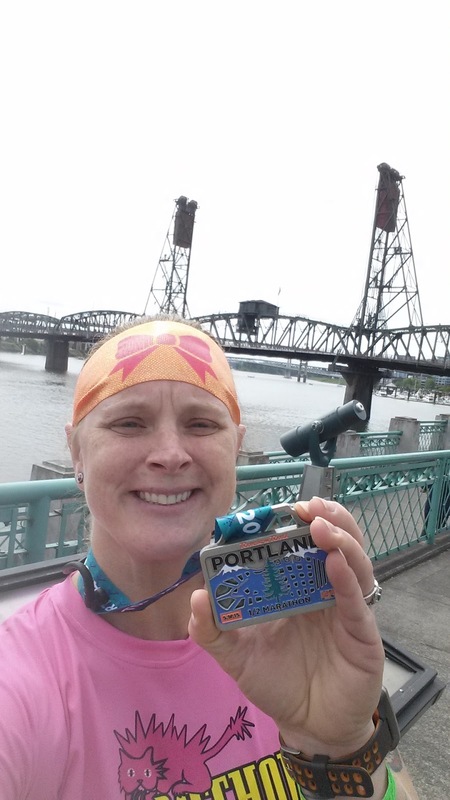 On my walk back to my hotel, I of course took a selfie with my medal and made sure the Hawthorne Bridge was in the background. Overall, my pace was fantastic once I got warmed up and then recovered from the mile 4 hill. Based on this performance, I know I can definitely hold a 10-ish pace, so, I’d like to set a goal of a 10:00 min/mi pace for the Orange Leaf Half Marathon in July, which would give me a 2:11 finish, just 6 minutes shy of my half marathon goal (well, the goal I want to achieve by the end of 2015, that is…I’ll have a whole new, faster goal for 2016!). 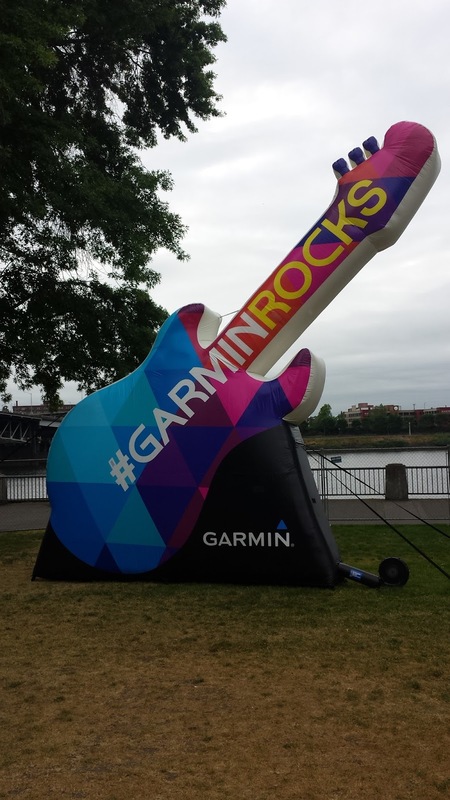 I would like to close this by saying that Portland is an amazing city to run through. While running this race, I decided that the Portland Marathon is now on my running bucket list. 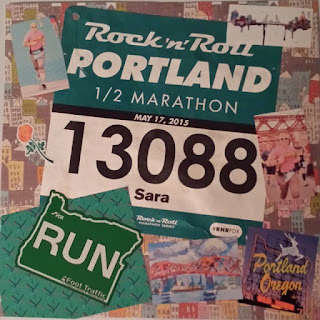 And here's my scrapbook page for this race! I love it!!! 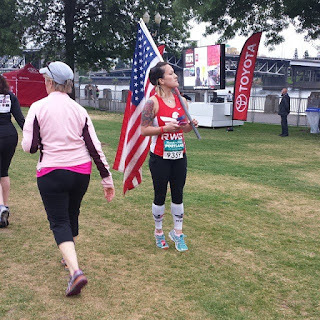 Your marathon recaps are fascinating! You make them sounds like a walk in the park. I just can't see myself running that far or that long! Great race! I think you'll definitely enjoy the Portland Marathon when you do it. RNR has made their expo booths very expensive, and I think lots of vendors are backing away for that reason. Kind of a bummer. 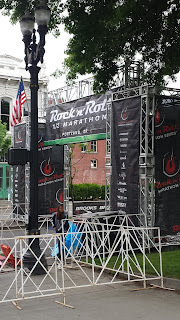 And I've done a few RNR races (Dallas and SA, can't remember if there was another) and I have ALWAYS found there to be very little music (few stages in general, and some of those on a break when I went by). I think 2:11 is a great next goal.